Order your FREE copy of the WTN publication. 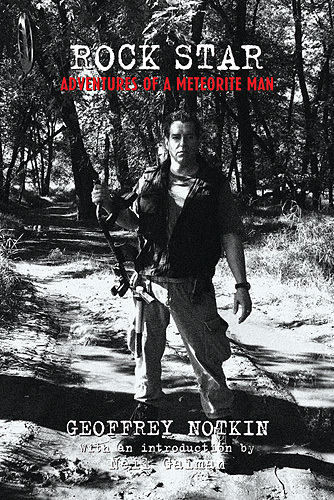 Join us in supporting the Detecting Rights Task Force. 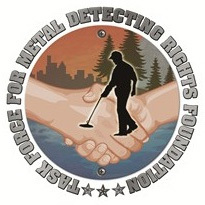 This is a non-profit group that has already been instrumental in re-establishing detecting rights on areas that had been closed to metal detecting. If you enjoy this activity then you need to be proactive about its future. There is no cost to join and there is power in numbers, so click on the link and show your support. Consider a donation to this group to further the cause. For more information visit: http://www.detectingrights.com/, or contact Carter Pennington at carter@detectingrights.com.